Why are you so sure we will be successful with our visa to England UK Britain application? 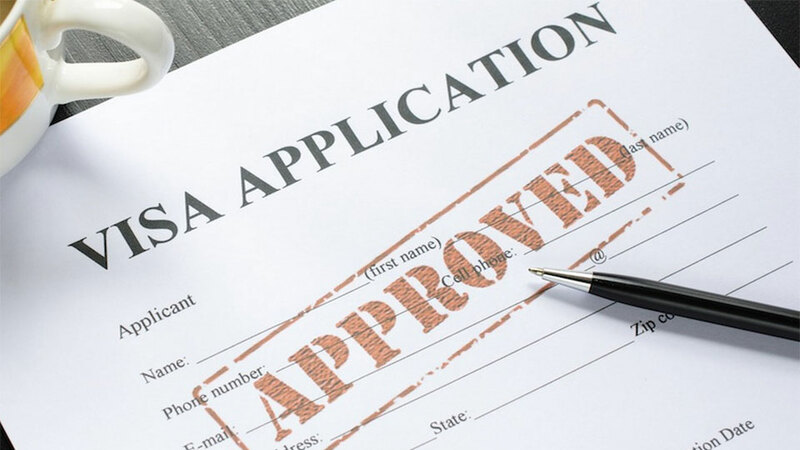 If we feel that you are not going to be eligible for a visa to England UK Britain we shall give you an indication of what you are required to do so the application shall be successful. This is achieved in a number of ways, you can contact our offices and we can give you a consultation over the phone if you are overseas, or if you are currently in Thailand you can come to one of our offices and have a free consultation or you can fill in our online questionnaire form and we shall give you back the results via an e-mail.